Award-winning recording artist and renowned flutist Iwona Glinka presents a recital composed of 53 pieces by 40 composers from 14 countries whose creativity is rooted in various popular trends in the 21st century. These pearls were created somewhat off the beaten track of the artistic activity of their creators, commonly associated with other forms and different instruments. 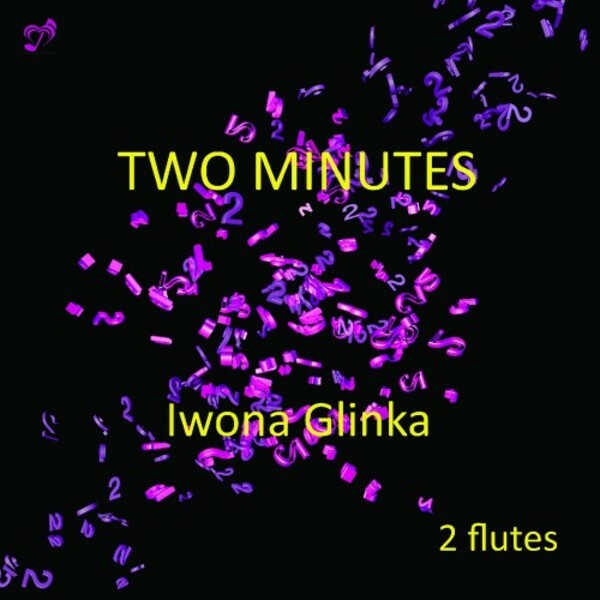 Iwona Glinka decided to create a fascinating interpretation for the music lovers and she chose to record all works for two flutes by her self!